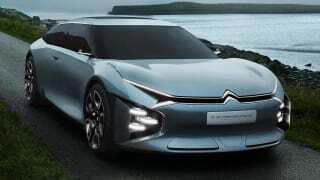 The Citroen C4 Cactus is a small SUV based on the Citroen C4 hatchback. First shown in concept form at the 2013 Frankfurt Motor Show, the Cactus made it to production complete with the signature soft panels adorning the sides which Citroen calls ‘Airbumps’. 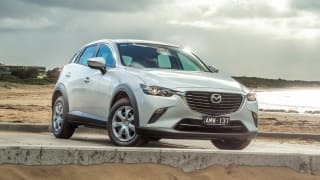 The ‘Airbumps’ are designed to improve the Cactus’ urban practicality by absorbing collisions with car doors or objects like shopping trolleys. 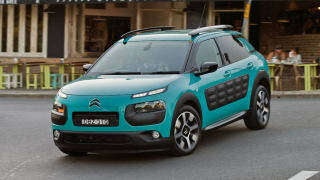 The C4 Cactus first launched in Australia in 2016, available with either a 1.2-litre petrol manual or a 1.6-litre diesel single-clutch auto in just one ‘Exclusive’ variant. 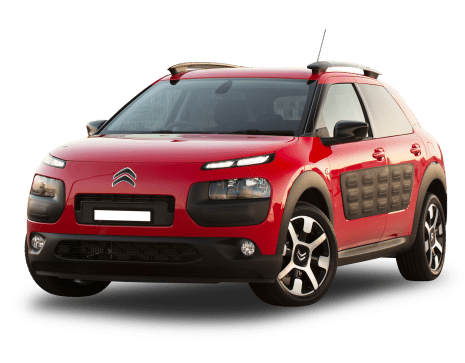 Since then, the Cactus range has been refined, now spanning from the C4 Cactus OneTone 1.2T PureTech at $26,990 to the C4 Cactus EXCLUSIVE 1.2T PureTech at $28,490. 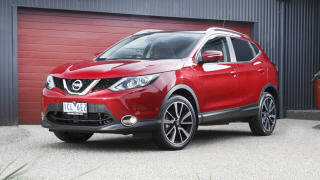 The C4 Cactus competes in a busy segment against SUV rivals as diverse as the Peugeot 2008 to the Mazda CX-3. 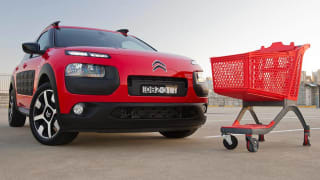 No car is perfect, so we've gathered everything relating to the Citroen C4 Cactus here to help you decide if it's a smart buy.